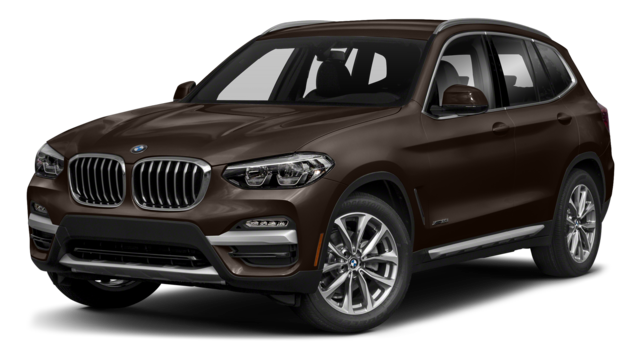 When looking for a luxury SUV, interior amenities and safety features are a top priority for Blue Ash families. 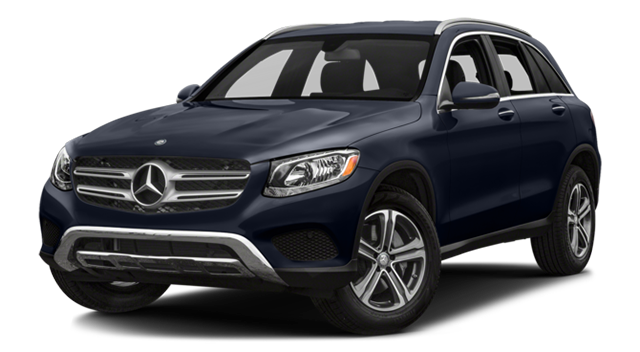 Today the 2018 Mercedes-Benz GLC goes head-to-head with the 2018 BMW X3 to see which SUV comes out on top in these categories at Mercedes-Benz of Cincinnati. 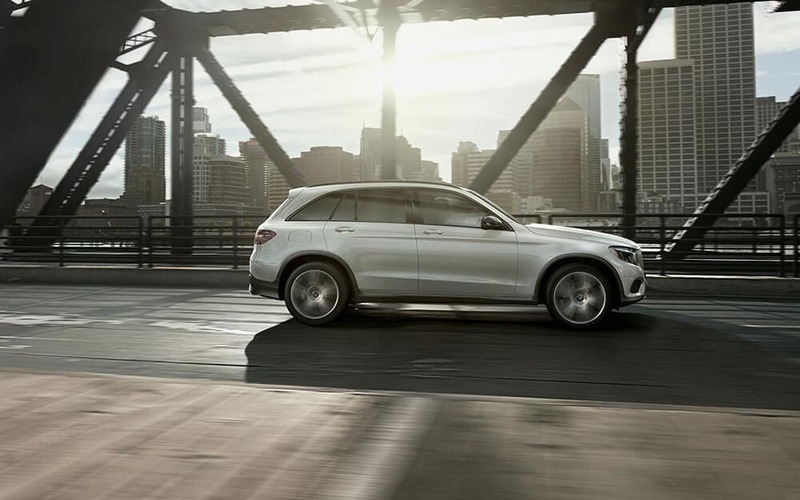 Enjoy the first-class driving experience of a Mercedes-Benz GLC at Mercedes-Benz of Cincinnati today. We have a knowledgeable staff and financing options to match your needs!